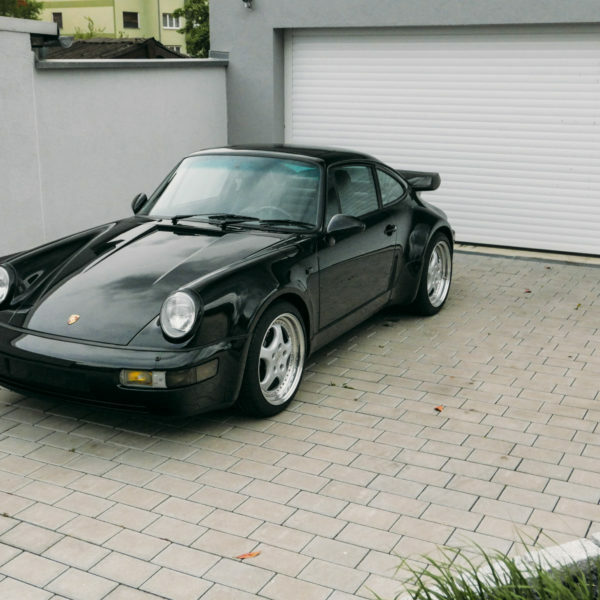 The 964 Turbo model was only available with a rear-wheel drive. 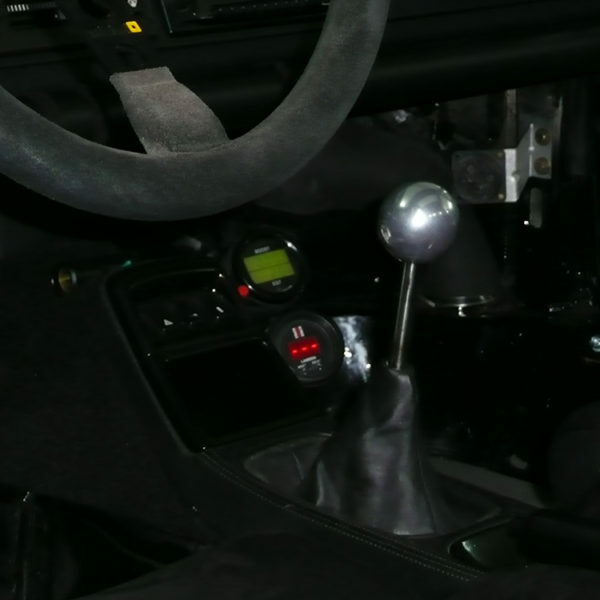 In general, the Porsche 964 came with many components to choose from, such as servo-assisted steering and ABS. 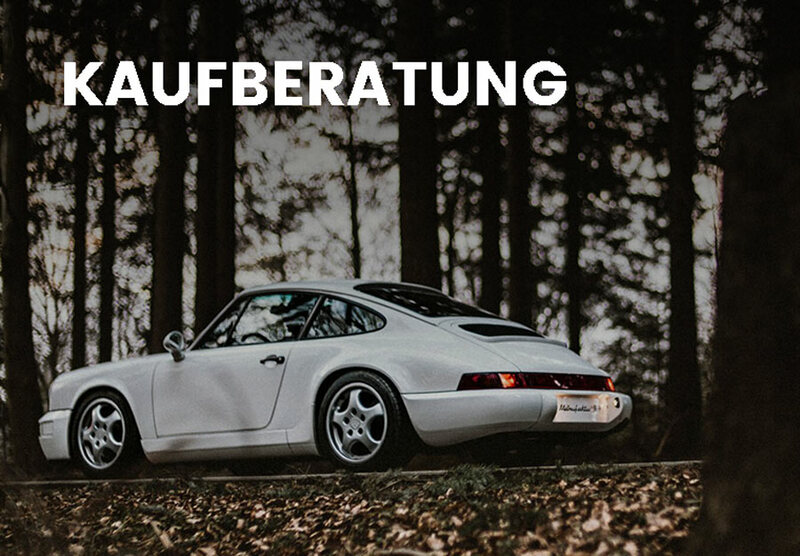 The 964’s motor performance ranges from 235 kW (320 HP) for the 3.3 litres motor to 265 kW (360 HP) for the Turbo 3.6. 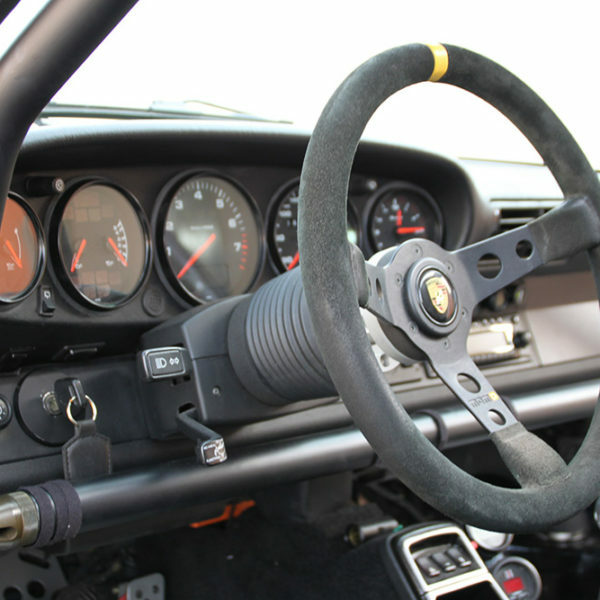 Porsche also continued to use the trusted six-cylinder boxer engine with dry sump lubrication. 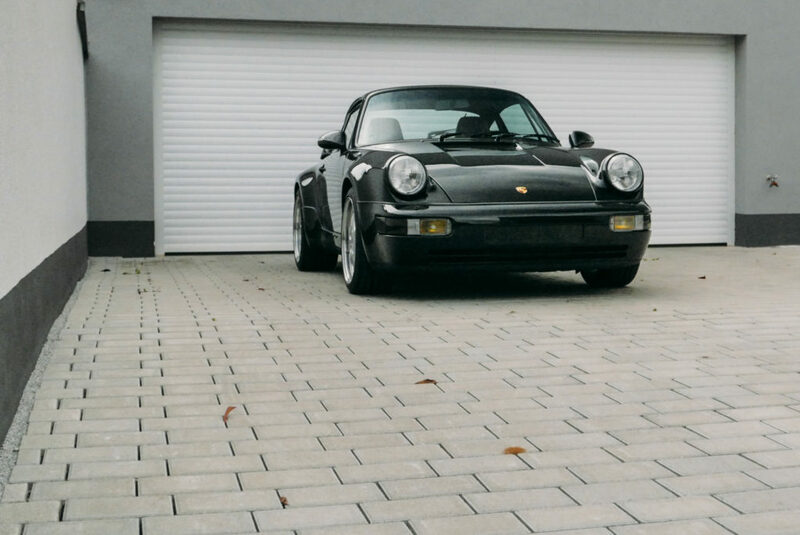 More than just a Porsche with turbo. McPherson struts, transverse control arm, coil springs, twin-tube gas pressure shock absorbers, STABILISATION (front).